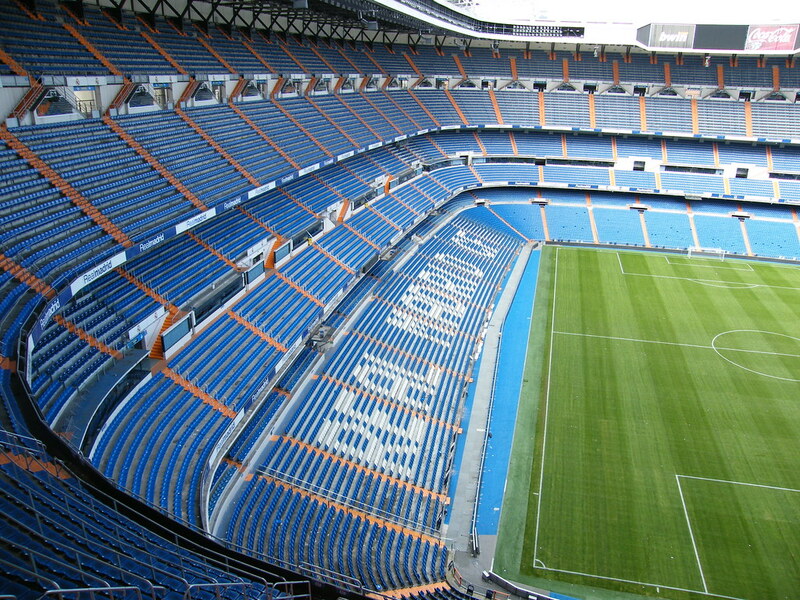 With Santiago Solari gone and Zinedine Zidane returning to Real Madrid, a summer rebuild at the Bernabeu is imminent. Before leaving Real on the back of a third consecutive Champions League triumph, Zidane could see the squad needed overhauling. New additions are necessary to revitalise a lifeless squad. However, with club President Florentino Perez unwilling to give the Frenchman the power to oversee mass changes, Zidane walked away. Less than a year later, after a disastrous few weeks for the Spanish capital side, which saw them crash out of every competition, Perez swallowed his pride and picked up the phone, offered Zidane the job and it all fell into place. Real have already started to rebuild, with Porto’s Brazilian centre-back Eder Militao heading to Spain in the summer. Mauro Icardi is another name touted, despite the Argentine striker having a somewhat difficult season. His nine goals so far see him out at 750/1 in the football betting for a top scorer gong. Inter Milan and Icardi have had a rocky relationship through the years, but it’s coming to a head this season. The Argentinian has been stripped of the captain’s armband and his wife, also agent, Wanda has appeared weekly on TV complaining of disrespect from Inter. More likely to leave Italy than ever before, Madrid seems the perfect destination. Karim Benzema is 31, Gareth Bale is being whistled at by fans and Lucas Vazquez just isn’t an elite starter. With the addition of Icardi, they would be getting a truly prolific striker that only needs a sniff of a chance to convert. With Vinicius Jr combining with Icardi and likely another star attacking signing, it promises to be an exciting rebuild in Madrid. 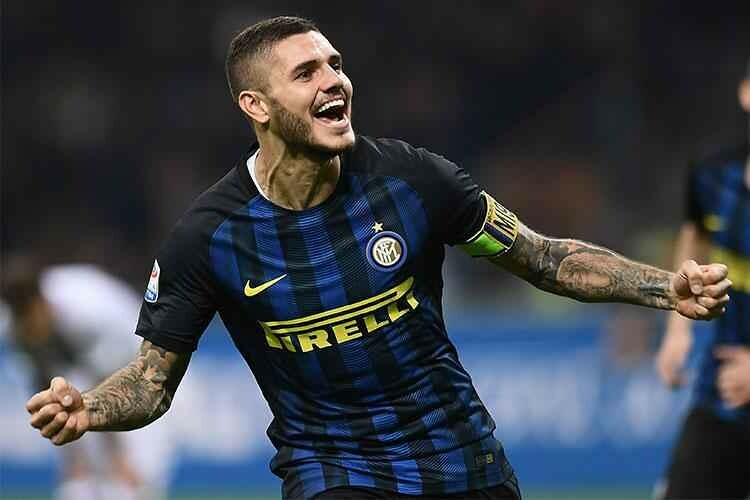 Icardi reportedly dreams of playing for Los Blancos and would be a star signing, boasting 122 goals in 210 outings for Inter. However, his family reportedly have other ideas which might scupper a deal, especially given his wife is his agent. They favour a switch to Juventus due to Turin’s proximity to Milan, making the transfer a little easier on his young family. The human aspect of football players is often forgotten. The actual logistics of upping sticks from your home and moving your family is often hard. Though, if Icardi dreams of Madrid it might be hard, even for Wanda, to stand in his way. The striker currently has a contract with the Nerazzurri that runs until 2021. This contract includes a €110m release clause that becomes active from 1st July to 15th July. However, Real are hopeful they can bag him without paying the release clause, with Inter wanting to get him off the payroll as soon as possible and replace him quickly. Without Icardi’s goals, Inter have slipped in Serie A and are struggling to secure Champions League football. Surrounded by the talent at Real Madrid, the impact he could have may be seismic.